It’s time to say goodbye to sandals, shorts, and pool time; fall is finally here! You might be missing the summer vibe, but don’t shed the tears just yet – Jefferson City, MO is the perfect place to celebrate the fall season! Whether cozying up for a hayride, carving pumpkins, admiring fall foliage, or looking for a spooky paranormal experience, Missouri’s capital city has something for everyone. Grab a hot cocoa, hop in the car, and hit the open road. 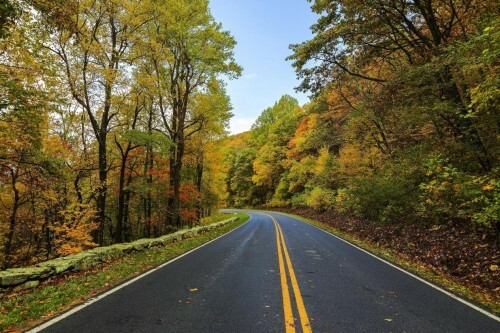 Cruise through Jefferson City’s rolling hills and country backroads while taking in the crisp air of autumn, viewing all the beautiful scenery our area has to offer. Peak fall foliage viewing is usually mid-October. Jefferson City (and its surrounding areas) has some fantastic family-friendly fall festivals. Make the most of the beautiful autumn weather and explore the many different festivities offered in the area. To learn more about fall festivals, and other event happenings in the area, click here. Fall wouldn’t be complete without visiting a pumpkin patch. 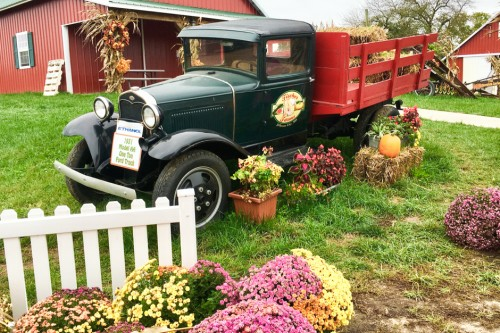 Fischer Farms offers 40+ acres of fall festivities. 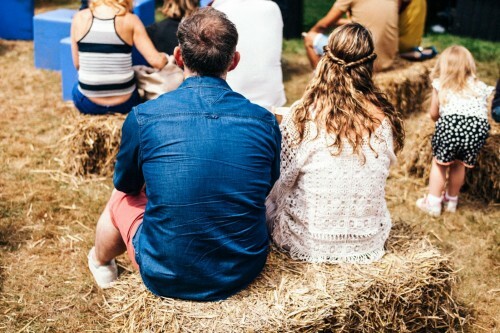 Navigate the giant corn maze, bundle up for a hayride, pet farm animals and choose from fresh produce including pumpkins of all shapes and sizes. 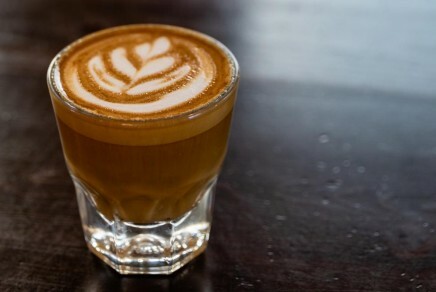 There is no better way to warm up on a cool fall day than with a hot cup of joe. With no shortage of coffee shops in Jefferson City, you’re never more than a few blocks from a pumpkin spice latte or salted caramel mocha. Sip and savor the rich flavor while you grab a seat and mingle with the locals. Filled with 168 years of history, the Missouri State Penitentiary is the perfect stop for all you history buffs. Discover what life was like for inmates and those working in the facility as you are led through the property by a tour guide with first-hand knowledge. 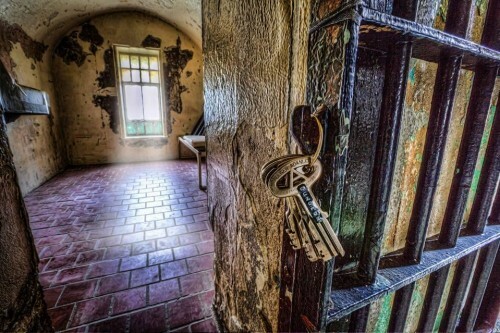 If you would rather unearth the paranormal side of the penitentiary, tour the facility after dark – you never know what you might see! Capitol City Cinema, Jefferson City’s only independent theater, is in the downtown district. 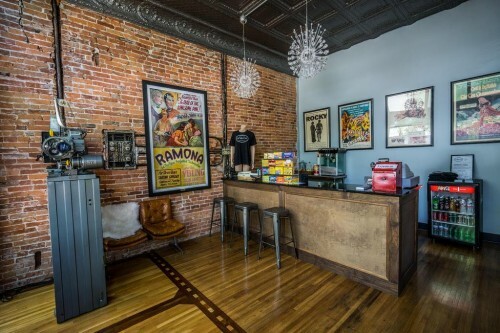 The theater offers patrons the luxury of sipping on wine or snacking on gourmet appetizers from Capitol City CORK and Provisions (located next door) while viewing one of their independent films. The cinema’s intimate atmosphere is the perfect place to cuddle up next to your sweetheart, or wine, while you enjoy a spectacular show.